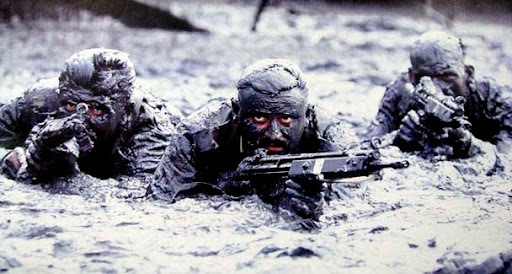 Pakistan has Five independent special forces which are responsible for their respective area of operations. Elite group for Land ops and the parent force of the other special forces in Pakistan. Participated in many significant conflicts and proved to be highly capable and effective. 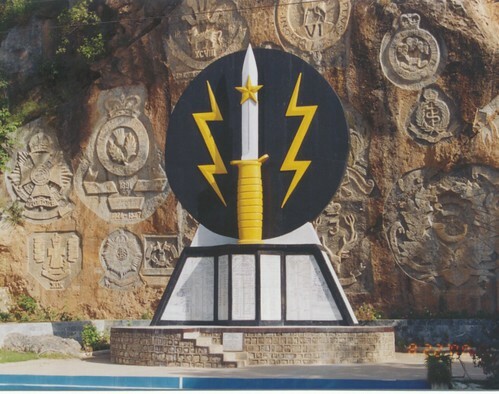 Afghanistan , Saudi Arabia , Libya , Bosnia , Kosovo are known international theater of operations in the history of SSG. 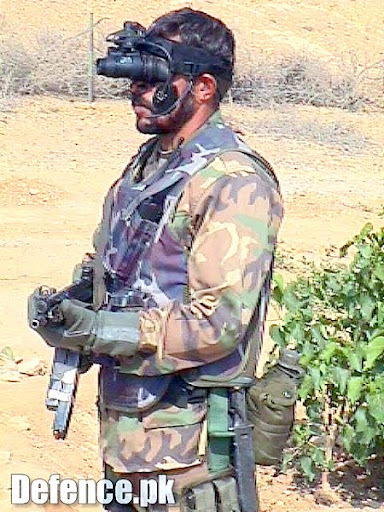 Independent special ops unit for Pakistan air force , trained by Unites states marines and other United states special forces as well as SSG. Equipped with FN-2000 SMG and other modern arms. Responsible for covert naval ops and is a dedicated wing of Pakistan navy. Independent wing of Pakistan Navy - responsible for high profile ops , protecting hardware , covert ops and anti piracy , maritime security. 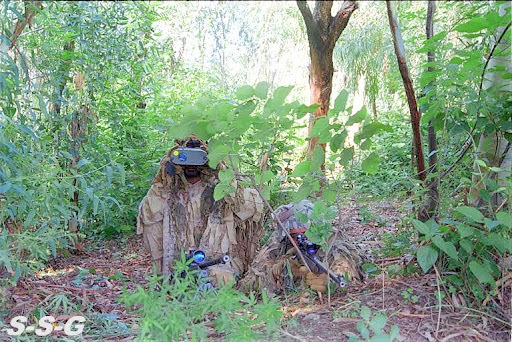 Special ops group for Punjab police , responsible for hostage rescue , swift response to terror threats , District based HQ with special SWAT teams equipped with wide range of modern arms ie M4A1 - Type-56 , Styer Snipers , MP5P1. Elite Police in general , SSG , SSW , SSGN , Marines don't provide protection to politicians. PM,PRz is protected by SSG. In the second image (from top), is the AK with scope made by POF? I remember seeing a CQB version somewhere. this looks one hell of a pic. his beard is giving him a natural camouflage. no offence plz. Type 056 with Night vision scope and laser which costs just $800. Reliability of AK & the advantages of night vision and laser scope. I agree , SSG commandos are not restricted by any dress code or outfit to keep them ready for any covert ops which gives a great advantage. 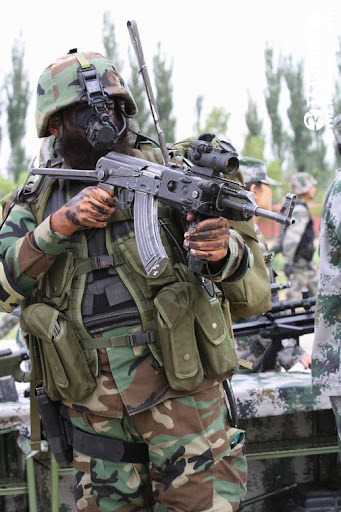 Look at this picture , it is from lal mosque operation and who would know from this commandos outfit that he actually is from SSG's super elite Zarrar company if he wasn't carrying an identical M4A1 ? You cannot guess anything as they wont be in military outfit ie hair cut etc. ISI and its cherry picked SSG commandos also those working with NSCF. Its a complex setup which has multiple lines of defense because of its importance that includes Air force's Elite F-16 squadrons too. NSCF is National strategic command force, All F-16s and JF-17s remain on silent high alert all the time and are deployed extremely close to the installations.